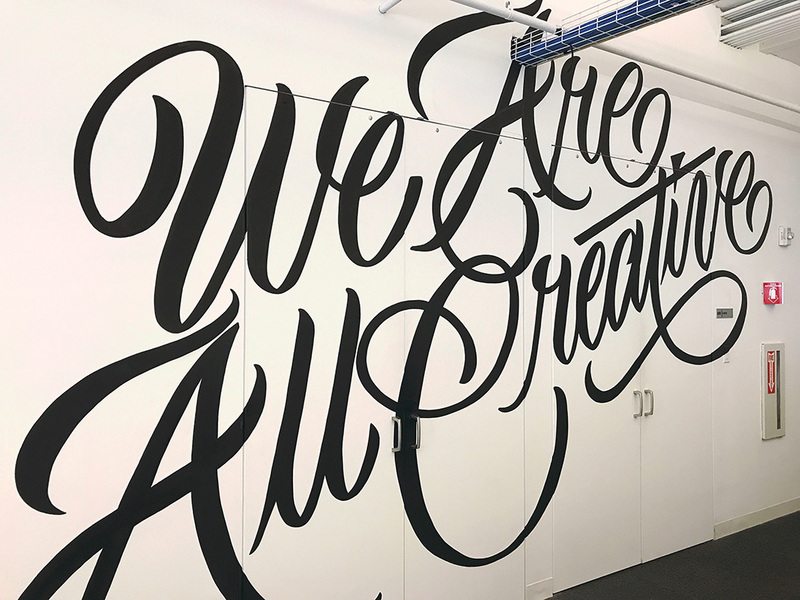 As part of the Adobe family, the Behance team’s mission statement is empowering the creative world to make ideas happen and is best known for providing a platform for creatives to showcase their work through Behance.net. One of their team’s greatest accomplishments was expanding opportunities for those creatives by architecting a website builder called Adobe Portfolio. Shortly after the launch of Portfolio in 2015, Behance realized they needed to make a shift. Wanting to foster an agile, collaborative development environment, they began a migration to GitHub and Slack. Almost immediately, they saw improvements to how the entire team moved: communication and transparency were both elevated. However, as the team grew and joined the Adobe family, ensuring operations moved in a consistent, transparent manner became an even bigger challenge. They needed to know that predictability of outcomes could be communicated throughout all stakeholders, and they began to explore more streamlined solutions. That’s when they found ZenHub. For Adobe’s Behance team, having development teams collaborate was already the norm, but they looked for ways to improve on their processes. To iterate on their already agile and iterative culture, they adopted the Scrum methodology, and began to rethink the way the team should work. Next, they set their sights on the tools their team was using. 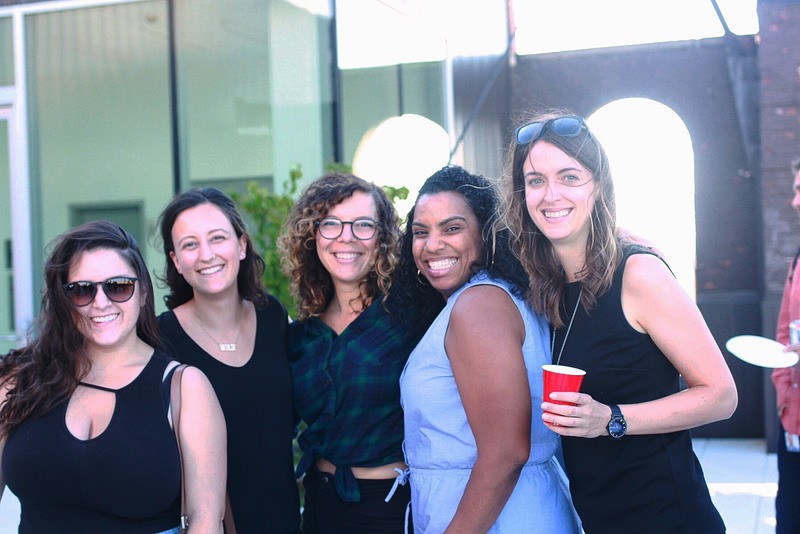 For Jessica and her team, the flexibility ZenHub afforded hit close to home. At Behance, Project Management culture means Project Managers are encouraged to unify teams and be the bridge that moves the entire business towards positive outcomes. Now that ZenHub has been adopted as a core workflow management solution, there’s something to be said about our team’s newfound stride within agile. ZenHub’s flexible approach to project management enables us to take the parts of agile that work for our team and hit the ground running without the excess noise of traditional project management solutions. The flexibility of ZenHub means our process and tools can grow with the team. With Behance’s deeply unified culture, ZenHub worked best not just as a developer tool — it effectively brought designers and other team members to the table. With project management and code development now tightly integrated in a central location, the Behance team has been able to establish a framework where everyone can speak a common language, identify trends in project progression, and incorporate bidirectional communication between developers and designers. ZenHub results in more hours saved every week, as team members work seamlessly together. ZenHub has also improved Behance’s efficiency and throughput—it has cut down the time spent sprint planning by over an hour per sprint. Prior to ZenHub and GitHub, sprints were tracked in spreadsheets. Now, they’re entirely planned and tracked in ZenHub, so the whole team can see movement. This has also meant that Team Leads and Project Managers can devote time to growing their team and staying focused on removing blockers. Having updates in real-time across project work has saved tons of hours a week tracking things down and manually updating documents. Behance has not only modernized their development process through agile practices, and inspired a positive team-oriented culture shift. Thanks to Zenhub, they’ve saved countless hours and multiplied their efficiency. But they’ve done more than just work faster—they’re also working smarter. Having access to team-driven data tied directly to the source code has completely transformed how the team tracks their progress. Team-focused estimation and a unified Board view inspired them to move away from measuring performance by individual commits. They now use team commits, and more impactful team-oriented scrums. Program Managers and Directors now get digestible reports on delivery dates and roadblocks, but the entire team can also see how individual work inspires and unblocks the rest of the team. Using ZenHub, Adobe’s Behance team works together, like never before.